Want more fresh resources? Check them out here. 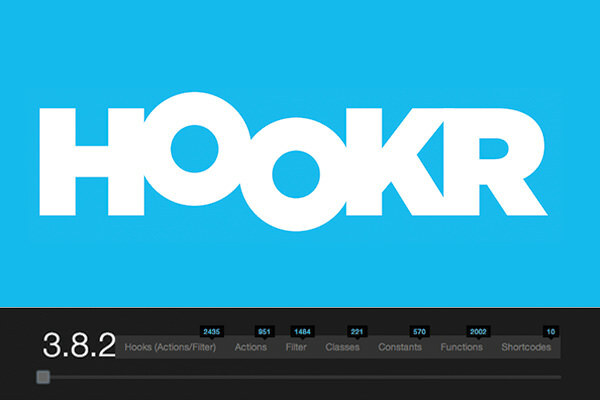 Hookr is a web application that records and lists the growing number of Hooks in WordPress. A slider is provided so you can easily slide to change the WordPress version, then you will instantly see the number of hooks available in that selected version. Hookr organizes this in alphabetical order, for better organization. Basically, it is a search engine for WordPress hooks and functions. 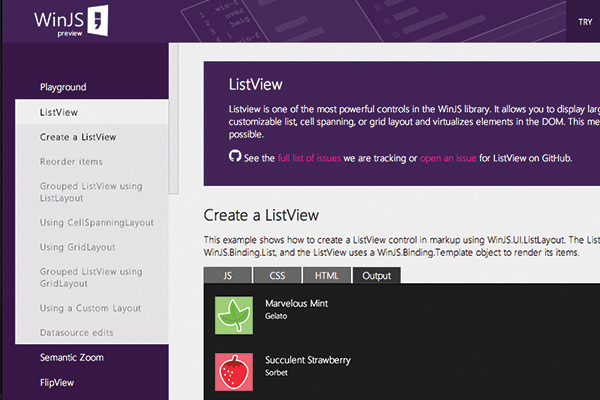 WinJS is a collection of UI found in Windows 8 and Windows Phone UI. You can find a number of common UI such as Image Slider, Tooltip, DataPicker, Searchbox, and Toggle button. 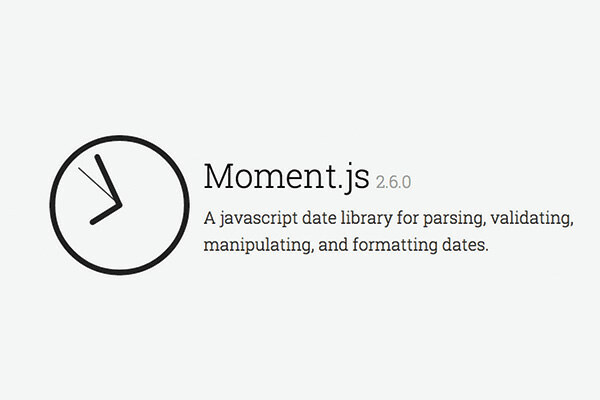 WinJS, however, implements its own animation model and design paradigm. You can got to WinJS and see how the UI works; note that some of them, currently, only works well under Internet Explorer. 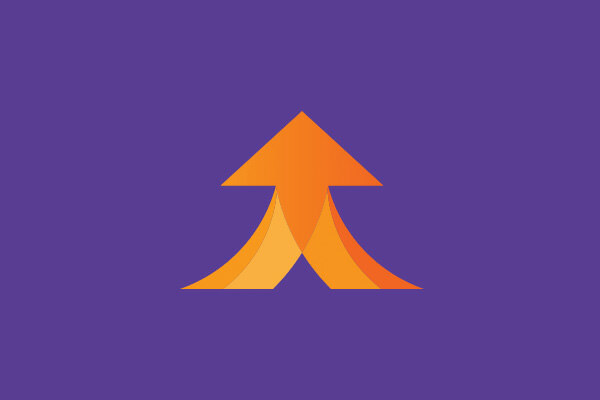 Thermal API is a plugin to give you WordPress-based website APIs, which allow you to access content, extend, and publish it in different forms of media. 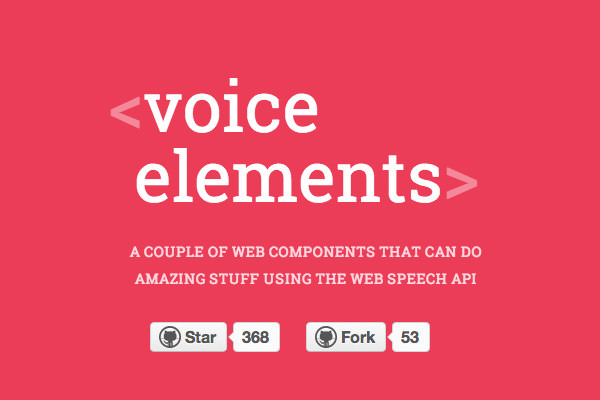 You can use the API, for example, to build a mobile application that shows your website content. Thermal API supports all WordPress Post Types and Taxonomies. 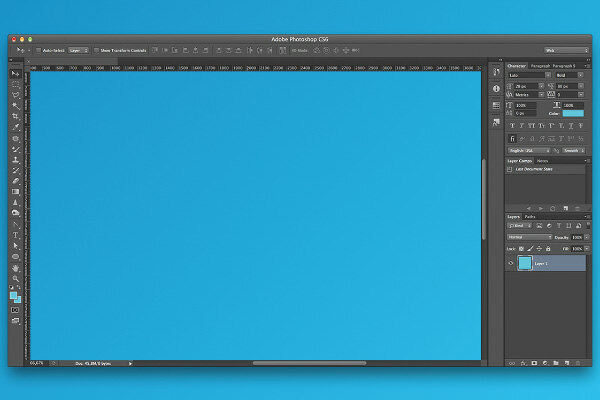 Upon updating to Photoshop CS6, I noticed that it lacked the Web workspace. For me, Photoshop is now mainly used as a support tool to build websites; I don’t have much used for the toolbar. If you are like me, you can download this tiny file called Workspace that brings back a setup similar to the Web workspace. Sometimes the default fonts installed in the computer is insufficient, and we need @font-face to customize the typographic presentation in our website. 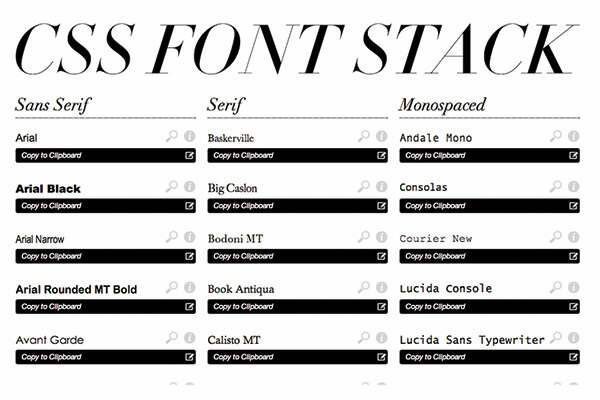 CSS Font Stack lists popular fonts that are installed in Windows and Mac – like Arial, Impact, Times, Georgia, and Futura – and also stack them in font-family in accordance to its popularity. Finding an image that is free to use is quite tricky. If we’re not careful, we may ended up stirring up a legal issue. 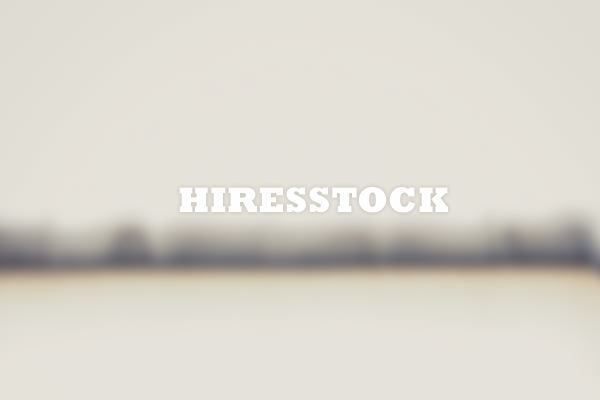 Look no more, HiResStock provides an excellent collection of high-resolution stock photos that you can use for free – worth bookmarking. 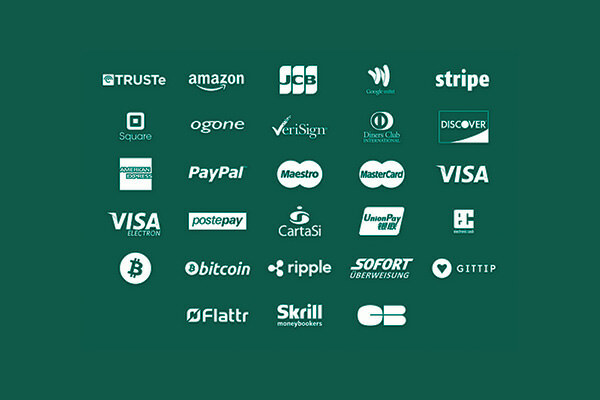 Payment Webfont is a collection of font icons for Payment Processors company such Paypal, Bitcoin, Google Wallet, and Stripe. Yet another font icon to bookmark. 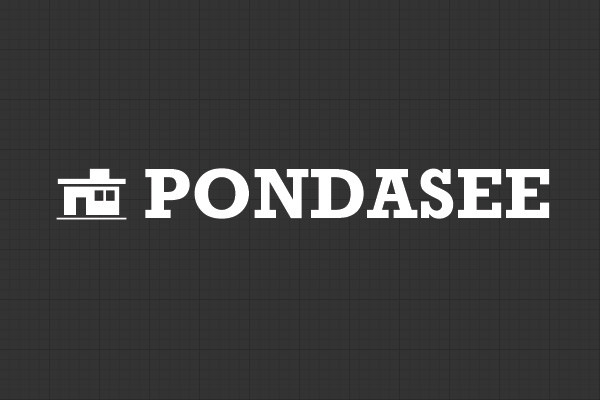 Pondasee is built with Sass and Compass. It ships with a number of customized Sass Mixins and a handful of popular libraries such as Normalize, Formalize, and Seletivzr, making it a great starting point to build websites.